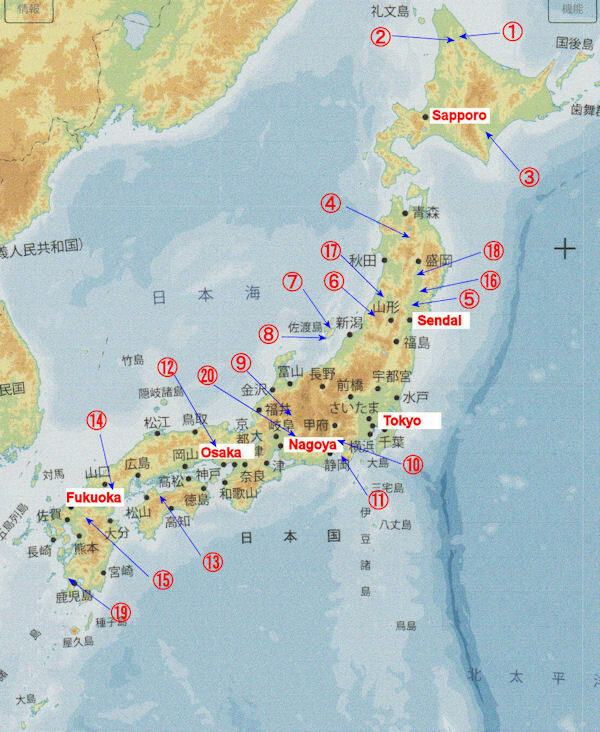 Japan was introduced as the golden country "Zipangu" in the past. There were many mines that produced gold, but now they are almost scrapped and there are few places for tourists. Although there are people who dig gold in a natural river as a hobby, the amount that can be taken is small. I summarized the information in a table that contains gold panning competitions ,experience places for gold panning, and mine tourist facilities. The details of these facilities are described from the next articles.